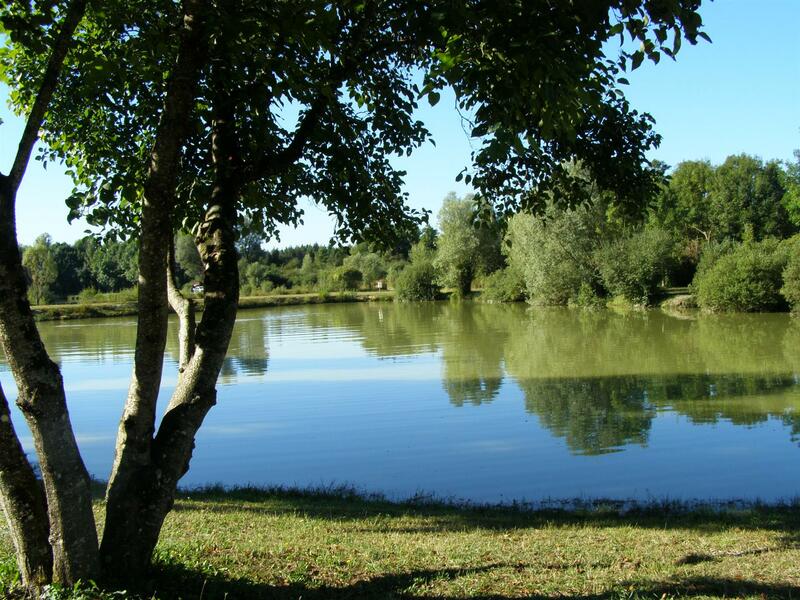 Camping du Marais – Between Burgundy and Champagne, Camping du Marais at Riel-les-Eaux welcomes you in a natural and relaxing place. Swings, toboggan and ping-pong tables, all for fun ! A lake of one hectare dedicated to swimming for fun with family or friends. Peckish ? Come and eat at the Clé des Champs, the on-site restaurant.